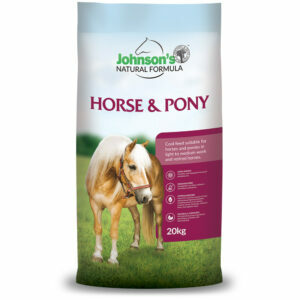 High fibre, low starch balancer pellet suitable for all types of horses. 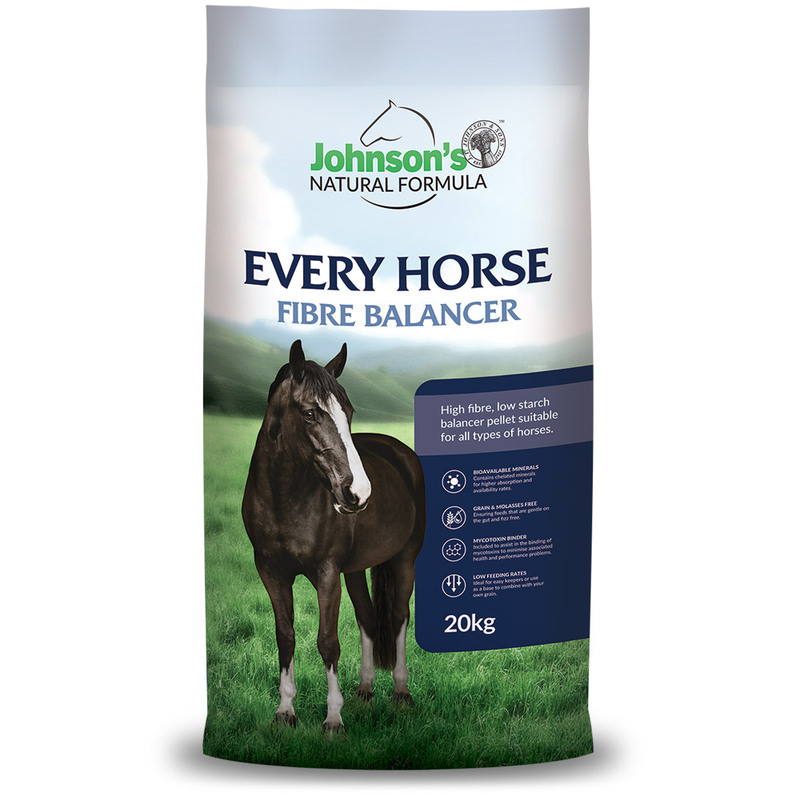 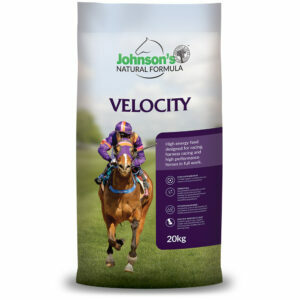 Johnson’s Every Horse Fibre Balancer is a high fibre, grain and molasses free pellet which contains concentrated levels of vitamins and minerals so that it can be fed in smaller quantities and still provide a balanced diet. 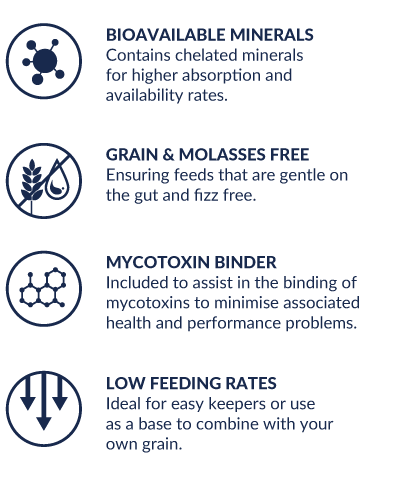 Premium ingredients are paired with organic minerals, prebiotics, probiotics and a mycotoxin binder to ensure optimal uptake and performance. 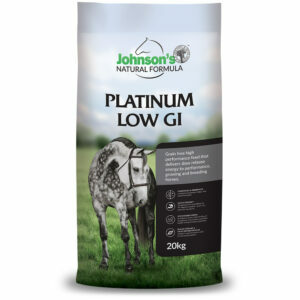 It provides the nutrients to balance a calorie restricted diet and is a cool feed, suitable for horses and ponies in light, medium and hard work, growing, breeding and spelling horses. 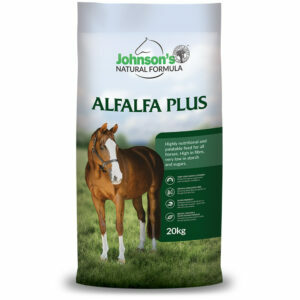 Either feed by itself, or combine with your own grains or other energy sources to supply a flexible, economical, balanced diet. Johnson’s Every Horse Fibre Balancer contains premium grade export quality Oaten Hay and Lucerne Hay, Lupins, Faba Beans, Soybean Oil (GMO free) and Johnson’s Premium Vitamin and Mineral premix (including chelated minerals, prebiotics, probiotics, and mycotoxin binder).